Growing strong, healthy hair is something that doesn’t just happen overnight. It’s something that takes time and dedication on your part. While it may seem silly to think that you need to put a lot of effort into your hair, it’s like growing a garden – sure you can let it grow and do its thing on its own but when you take the time to nurture it, it grows so much more effective and efficiently. Since we know so many women (and men!) truly do want to grow strong, healthy hair, we uncovered some of the best tips to help you achieve that goal. One of the most common suggestions by hair experts is to get a true understanding of your hair type. We all have different hair types and having a better idea of your hair texture, strength and density will help you take better care. 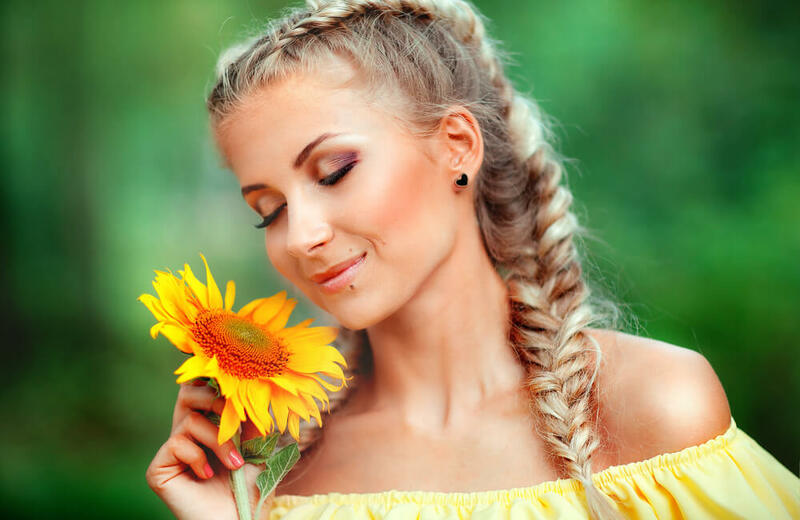 In addition, using hair care products that are specifically formulated to work with your hair type are going to be crucial to really help you grow strong, healthy hair. When we use products that are formulated for another hair type, it can have reverse effects on our hair and its health. 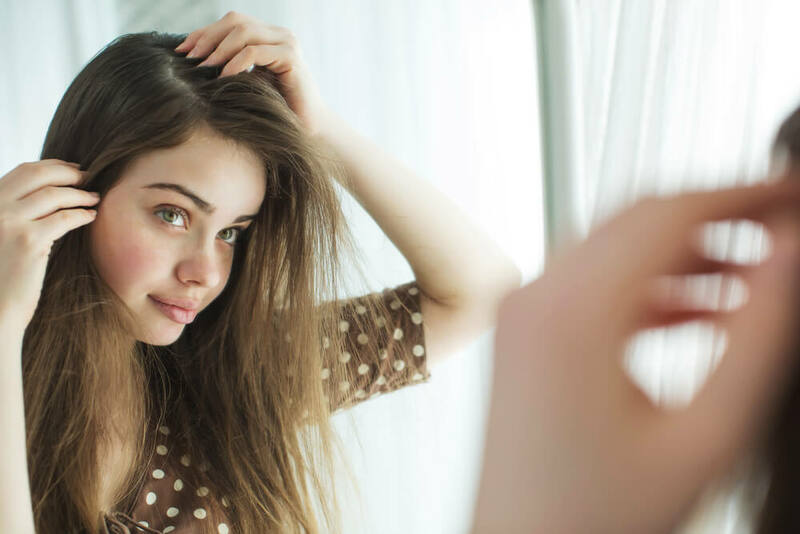 Get real with yourself and your hair, if you’re not quite sure what your hair type is – ask your trusted hair care professional. If we’re really honest with ourselves, we don’t always practice the healthiest hair habits. By healthy hair habits, we mean taking the time to massage your scalp on a regular basis, deep conditioning, and not over styling your hair. It’s really important to get on a cycle of not over washing your hair, as doing so can actually strip your hair of its natural oils. Additionally, not over-styling your hair is another big one according to experts. Over styling means not brushing your hair TOO much and not using heated styling tools too often. Doing so can cause breakage in your hair and keep it from getting to its ultimate health. Now that doesn’t mean you can’t use heated styling tools at all, just make sure you’re not doing so every day and using the tools properly plus using great heat protectant products. While you probably don’t often think of what you eat in relation to your hair’s health, many experts have discovered there’s a major link between the two. You know that saying ‘you are what you eat’? Researchers are continuously discovering that what we eat and put in our body does show and come through on the outside through our hair and skin. Cleaning up your diet by incorporating more fresh fruits, veggies and other products is going to help getting your scalp the nutrients it needs. In addition, it’s about time you stepped up your water game. They all play factors in our hair’s health. Have you found a trick that helps you grow strong healthy hair?